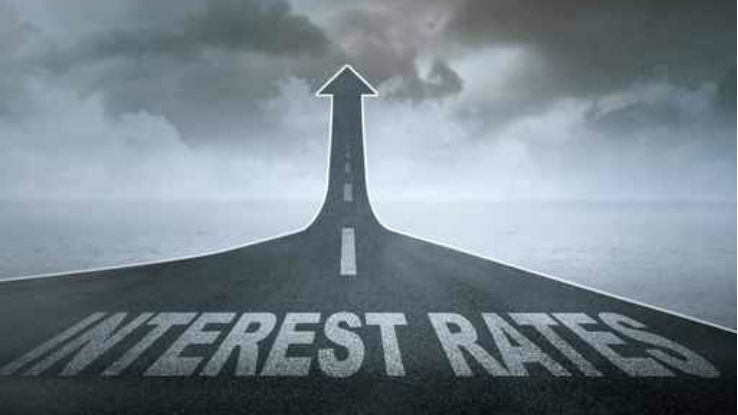 The Feds target rate of 1.375 percent by year-end 2016 is the "right direction," says billionaire investor Wibur Ross. The Fed’s target rate of 1.375 percent by year-end 2016 is the "right direction," says billionaire investor Wibur Ross. (Bloomberg) — The Federal Reserve’s interest-rate increase was long overdue and won’t provide much support to the U.S. economy by itself, according to billionaire investor Wilbur Ross. However, raising rates is the right thing to do and will likely lead to a stronger U.S. dollar, particularly considering that the European Central Bank and Bank of Japan are easing monetary policy, he said. The Federal Reserve on Wednesday raised interest rates for the first time in almost a decade, in a widely telegraphed move that Chair Janet Yellen said would be followed by “gradual” tightening as officials watch for evidence of higher inflation. A stronger dollar, in turn, will complicate efforts by other countries to lower their rates, since American institutions will shift their borrowing to those markets. “There’ll be arbitrage,” Ross said. Speaking on Bloomberg Television on Wednesday, billionaire investor Sam Zell said the U.S. economy could go into a recession in the next year because of a strong U.S. dollar, and that the Fed is at least six months too late with its first hike. Companies that will benefit from rising rates include U.S. banks, Ross said, because the rate that they receive for lending will rise more quickly than the one they pay to borrow. Ross prefers American regional banks, including New Jersey-based Sun Bancorp Inc., which he invested in following the financial crisis. Large national banks are less attractive because they’re under too much “regulatory pressure,” he said. In Europe, Ross has invested in Greece’s Eurobank, and bought Spanish real estate through an affiliated fund. “We believe the Spanish economy is turning around,” he said. Distressed investment opportunities can now be found in the oil exploration and production sectors, and in marine transport, he said. Oil companies that have been “terribly beaten down,” whose bonds have fallen sharply in recent months and whose covenants don’t allow the borrowers to add more debt, “may very well be good speculations,” he said. “In all the years I’ve been investing, I’ve never seen a period where there is so much political turmoil in practically every single country you can name,” he said. Due to the high number of “hot spots,” the chance of a “terrorist outbreak is quite severe,” he said.